Combining patient responses to the Patient Health Questionnaire (PHQ-9) with clinical information available on electronic health records (EHRs) may someday help clinicians better predict which patients are most likely to attempt suicide, reports a study published in AJP in Advance. Multiple studies have shown that health data can be helpful in identifying at-risk patients, but most patients do not show any obvious warning signs. 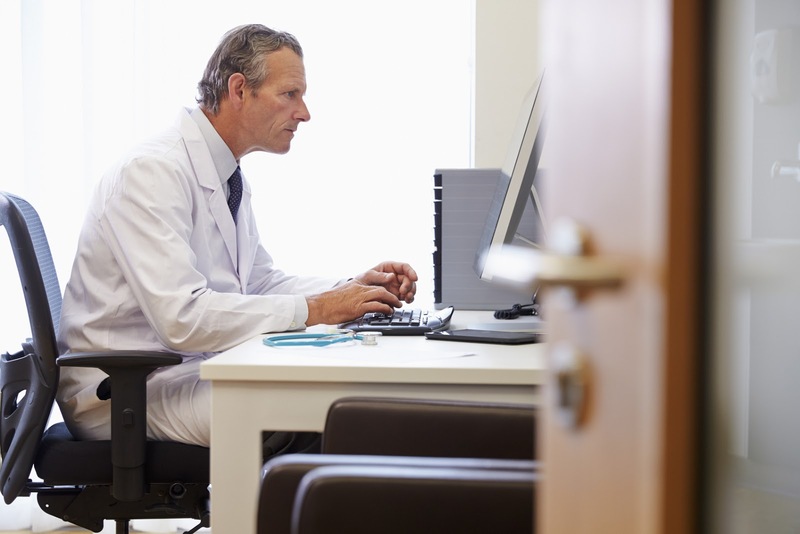 Gregory Simon, M.D., M.P.H., of Kaiser Permanente and colleagues tested whether a comprehensive EHR analysis that includes data from the PHQ-9—a simple but effective depression screening tool—might improve prediction accuracy. Simon and colleagues collected data from nearly 3 million patients aged 13 and older who had a specialty mental health visit or primary care visit and was diagnosed with a mental health disorder between January 1, 2009, and June 30, 2015. The patients were enrolled in one of seven large health systems: HealthPartners in Minnesota and Wisconsin; the Henry Ford Health System in Detroit; and the Colorado, Hawaii, Northwest, Southern California, and Washington regions of Kaiser Permanente. Within this group, the study authors identified 24,133 suicide attempts and 1,240 suicide deaths within 90 days of a primary care or specialty mental health visit. The authors then stratified the patients by suicide risk using 313 demographic and clinical characteristics—including age, race, income, substance use, psychiatric medications dispensed, use of inpatient or emergency department care, and PHQ-9 results (both total score and answers to item 9, which asks about suicide or thoughts of self-harm). Of the patients who scored in the top 5% of having the most risk factors out of the 313 that the researchers had identified, 5.4% attempted suicide and 0.26% died by suicide within 90 days. Patients who scored in the top 5% after a mental health specialty visit accounted for 43% of subsequent suicide attempts, while those in the top 5% after a primary care visit accounted for 48% of suicide attempts. This is an improvement over existing suicide prediction models, which identify on average 25% to 33% of subsequent suicide attempts, according to the authors. The strongest predictors of suicide attempt were similar in mental health specialty and primary care patients: prior suicide attempt, mental health and substance use diagnoses, responses to PHQ-9 item 9, and prior inpatient or emergency mental health care.